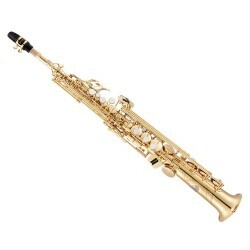 Saxofón Soprano There are 2 products. 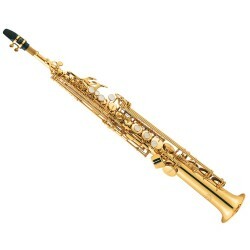 SAXO SOPRANO JUPITER. JPS 747GL (JSS1000Q).